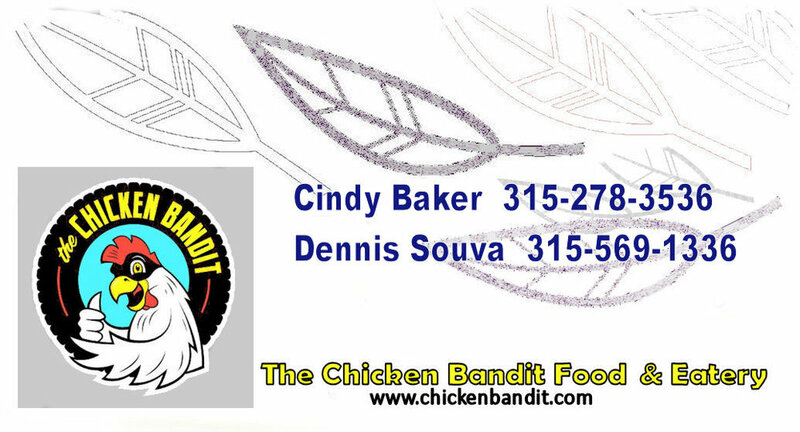 The Chicken Bandit Food Truck will be at the Great Cortland Pumpkin Festival! Join us for some great music, pumpkin stuff and all kinds of activities for the kids! Not to mention some of the best street Food in Central New York!